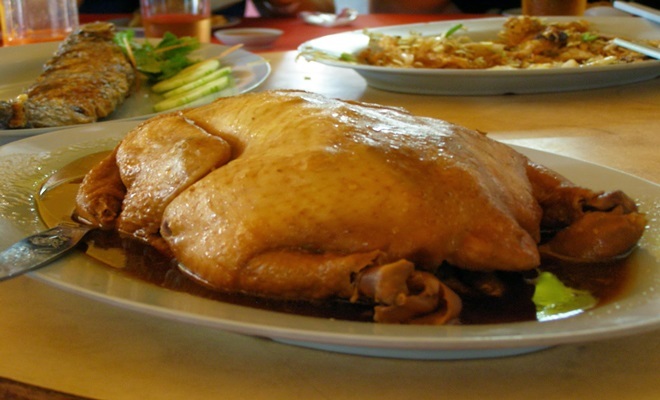 New Heong Kee Restaurant serves beggar chicken or 叫化鸡, a Chinese delicacy that dates back to the Qing dynasty. 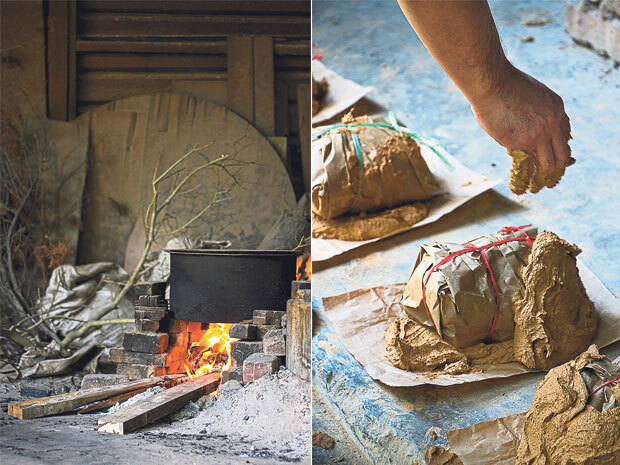 The chicken is stuffed with a variety of herbs and then wrapped in layers of wax-paper and clay, before it is charcoal-grilled for a eight hours. What to eat: The beggar chicken is a must-try here. After the long hours of charcoal-grilling, the chicken is guaranteed to be flavourful, juicy, and tender. From the chicken comes a herbal aroma, mild and refreshing, waiting for you to dig in. 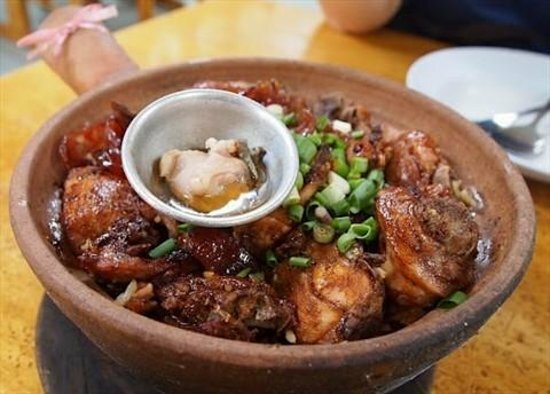 Heun Kee Claypot Chicken Rice isn’t a foreign name when it comes to claypot chicken rice. The first thing you’ll notice at the restaurant is their arsenal of charcoal furnaces, and how charcoals are added on top of the claypots to cook the rice more evenly. What to eat: Here, you have to get yourself a pot of rice topped with soy sauce-marinated chicken, and lap cheong or Chinese pork sausage slices. Served in a sizzling hot claypot, the rice will continue to crisp while you savour your meal. 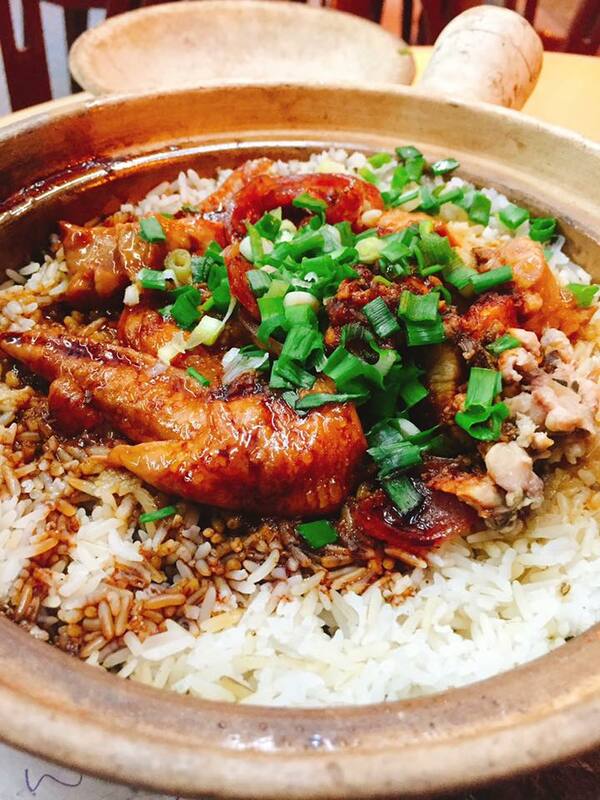 We know that scraping ‘crispy rice’ from the sides of a claypot is one of the best things about eating claypot chicken rice! Opening hours: 11.00am to 9.00pm daily. Closed on Thursdays. 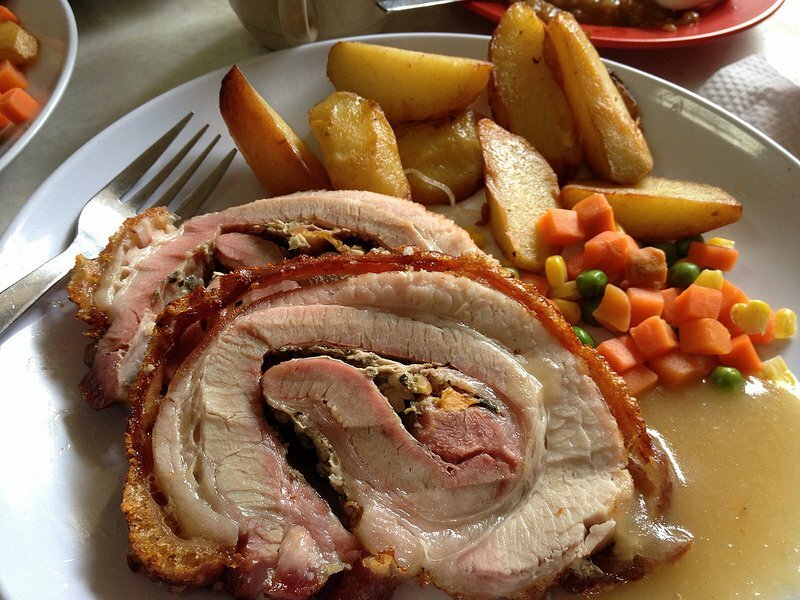 From Hainanese pork chop to roti babi, eating at this restaurant makes every local feel right at home. They’ll always remember their food trips to Yut Kee. 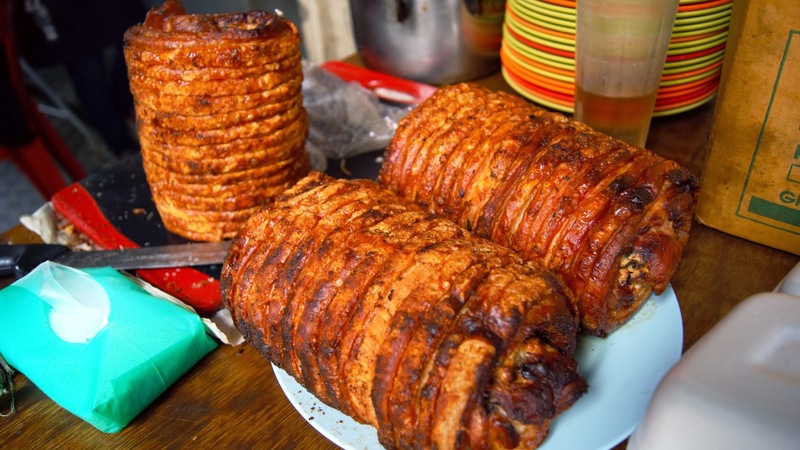 What to eat: Their signature roasted pork rolls that’s roasted to perfection over charcoal is definitely a must-try! Crispy skin, juice-packed pork, pistachio nut fillings… it’s the kind of thing you want to ‘tapau’ back home for your family as a dutiful son or daughter. Opening hours: 7.30am-4.30pm daily. Closed on Mondays. Smoked chicken wing is a common side-dish, especially at Hokkien noodle places or steamboat restaurants. 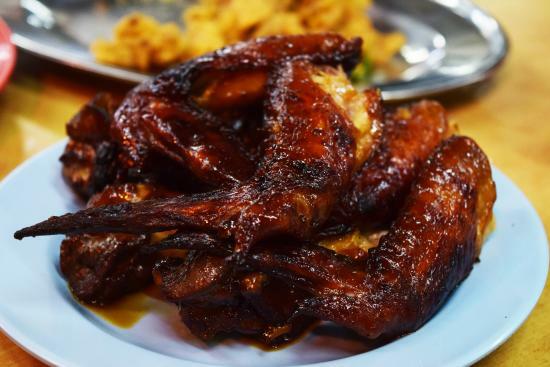 Wong Ah Wah’s chicken wings are so popular that people have them as the main course. The bones easily separate from the meat and dipping the wings in chilli sauce always make them 'finger licking good’. Opening hours: 5pm – 4am daily. This place is loved by even the most dedicated Hokkien mee aficionados. 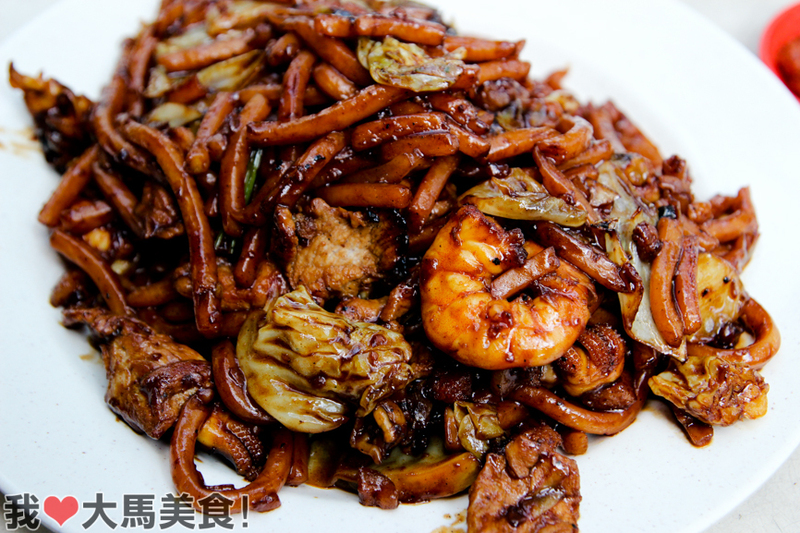 Stir-frying at high-heat over charcoal gives the noodles extra woi hei, which many people want in their Hokkien mee. Topped with sinful fried pork lard, this place will satisfy even the pickiest eaters. Opening hours: 7.30pm to 12am daily. Closed on Mondays. 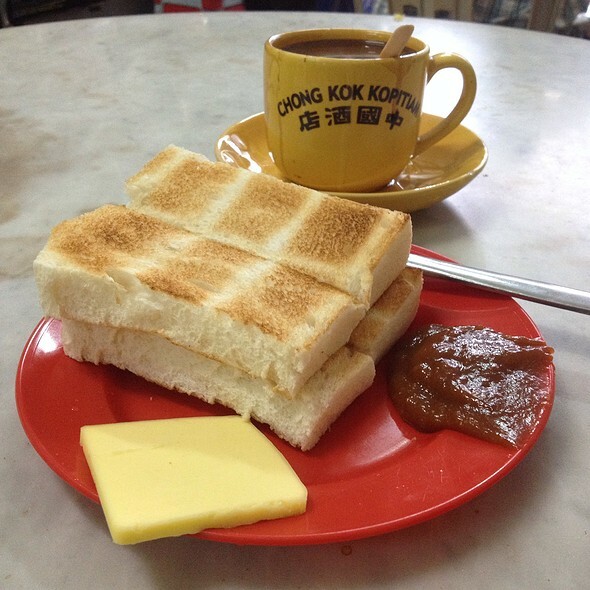 This halal Chinese kopitiam has been a breakfast hotspot in Klang for years. Locals of all ethnicities would gather here for their first meal of the day and it is common for people to share a table with strangers. What to eat: The charcoal toasted bread with kaya and butter is the one thing people come here for. 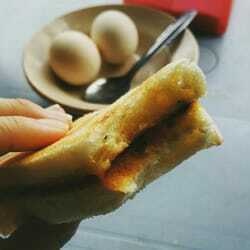 Instead of throwing the bread into an electric toaster, the roti bakar here is toasted on top of a charcoal grill. It's the 'original' way. Top it off with two half-boiled eggs and you're good to go. Opening hours: 6.30am - 6.00pm daily. 6.30am - 2.00pm on Sundays. 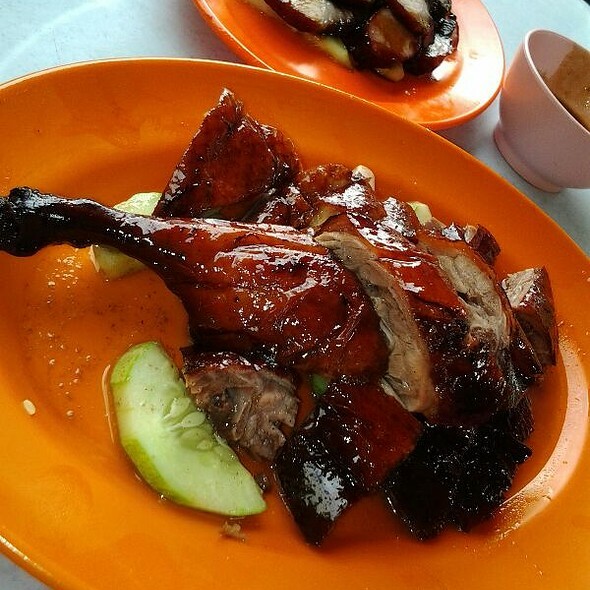 Sun Ming has famed itself as one of the best places in KL for roast duck, but it lands a spot on this list for using charcoal to roast their duck. This restaurant in Taman Connaught is a popular place for locals to 'tapau' their lunch, with a long line usually seen at the entrance of the restaurant. It gets busy at lunchtime, so you'll most likely need to share your table. 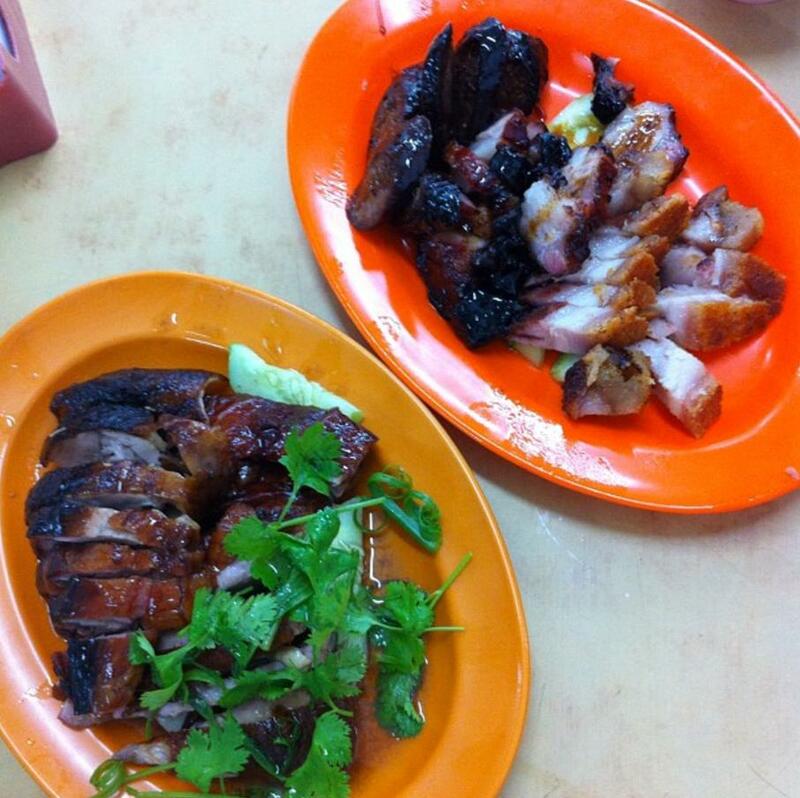 What to eat: The roast duck and fatty char siew are must-haves at Sun Ming. If you love a good soup, order the 'spicy sour soup' also known as 'shin lat tong' in Cantonese to complete your lunch. Opening hours: 11am – 4pm daily, Closed on Tuesdays. This place has been around for more than 30 years and is the go-to spot for loyal fans of claypot chicken rice. The owner cooks the dishes himself and insists on using charcoal. The fragrant chicken is cooked with savoury, meaty sauce; just a quick toss will ensure every rice grain gets coated with ample sauce. The tender, meaty chicken chunks, though taste amazing on its own, compliments the rice perfectly. You wouldn't want to miss out. Opening hours: 5.30pm to 10.30pm daily. 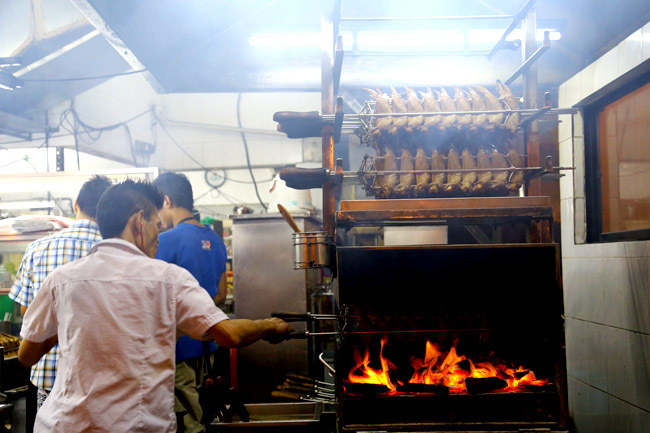 Here’s another restaurant that serves ‘dai lok mien’ straight from the charcoal stove. 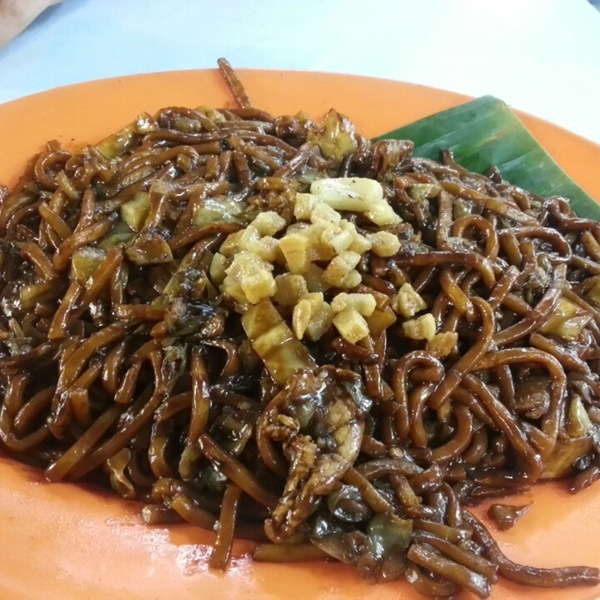 The two brothers who own the place are nephews of the owner of Petaling Street’s famous Kim Lian Kee Hokkien Mee. 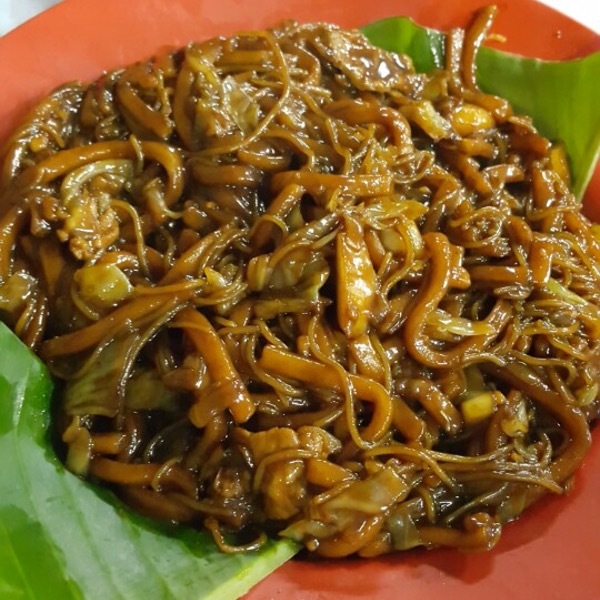 They have had years of training as apprentices of the chef at Kim Lian Lee, so they certainly know a thing or two about serving consistently tasty Hokkien mee. Opening hours: 7am – 3pm daily. Know other places that still cook with charcoal? Recommend them in the comments section below!